As the year 2018 winds down, Hero MotoCorp dealers are offering several interesting discounts on the Maestro Edge. The model is one of Hero’s highest-selling scooters and if you are looking for the right opportunity to bring one home, these offers make for a sweet deal. Starting off, buyers can avail a cash discount of Rs 7,500. The cash discount, however, can only be availed by those who are making a full cash payment. Buyers opting for finance need not be disappointed as Hero dealers are offering a low down payment option as well. Under this offer, buyers can ride home on a Maestro Edge by making a down payment of just Rs 8,999. More interestingly, buyers can avail up to 95% finance for the scooter. A loyalty exchange benefit of Rs 3,000 is also being offered. These offers can be availed till 31 December, 2018. The Maestro Edge is targeted towards the young buyer and Hero’s Paytm Mall offer is evidence of the company catering to its target clientele. Under this offer, Paytm Mall users can avail a benefit of up to Rs 5,000. These offers can be availed by buyers at select Hero dealerships. The latest offers have made the Maestro Edge an even better proposition than it already was. 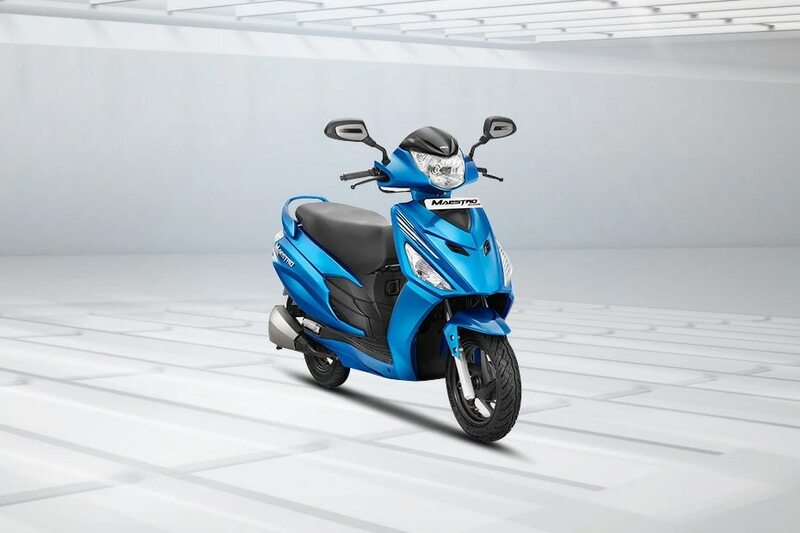 The stylish scooter is powered by a 110cc single-cylinder engine that produces 8.1PS of power and 8.7Nm of torque. According to Hero, the scooter has a fuel economy of 53kmpl. The Hero Maestro Edge is priced at Rs 50,900 (ex-showroom Delhi) and competes with the segment leader Honda Activa, the TVS Jupiter and the Yamaha Ray.